This Rolling Ruler is a drawing tool for making parallel lines, hatching etc. Measure in inches and centimeters and draw quadrants, squares circles, angles, crosshatching, and vertical and horizontal parallel lines quickly and easily. Functions as a compass, horizontal ruler, straightedge, protractor, circle template and angle template, all in one. 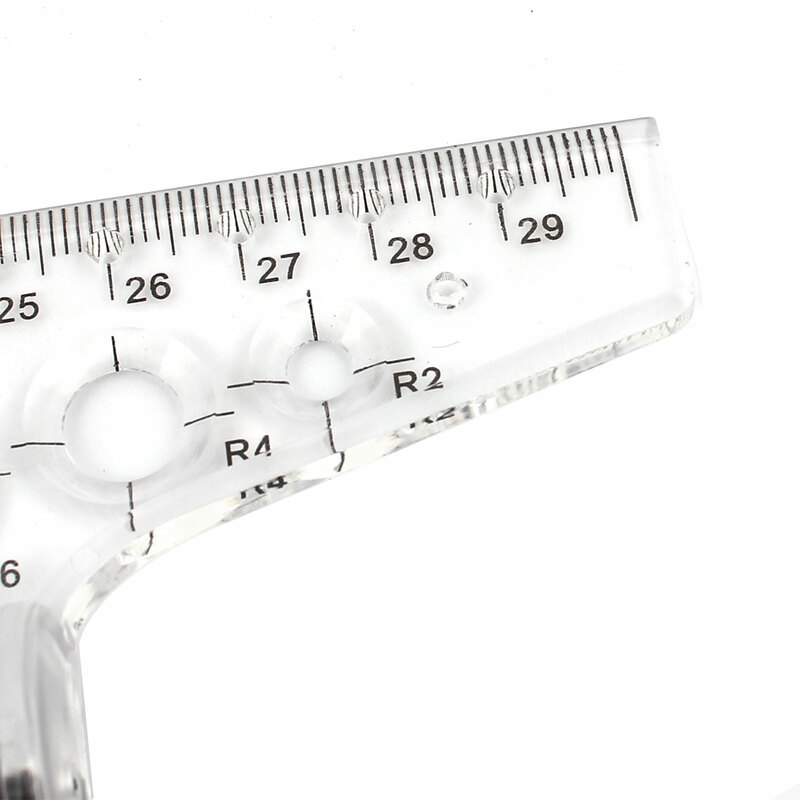 A multipurpose drawing instrument that lets you measure in inches and centimeter.